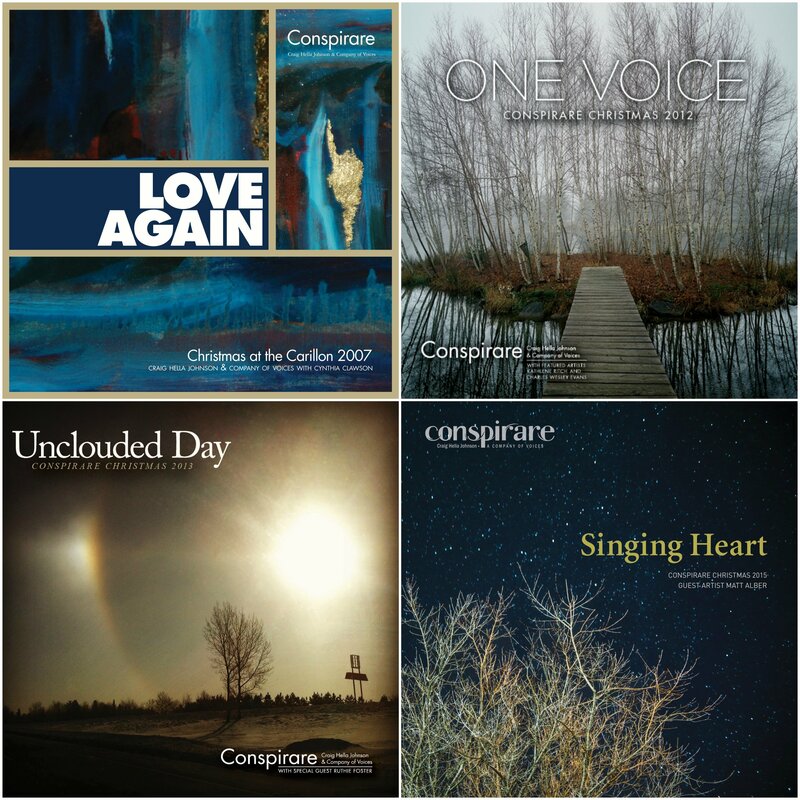 Select Conspirare Christmas albums released online! In addition to Amazon and iTunes/Apple Music, find Conspirare Christmas on your favorite streaming platforms, from Spotify to Google Play! Singing Heart, One Voice, and Love Again are available in CD format at the shop.